At Tierasanta Veterinary Hospital, you neighborhood veterinarian in San Diego and the surrounding areas, you are entrusting your pet to the highest level of professionals who are proud to be of service to the community. 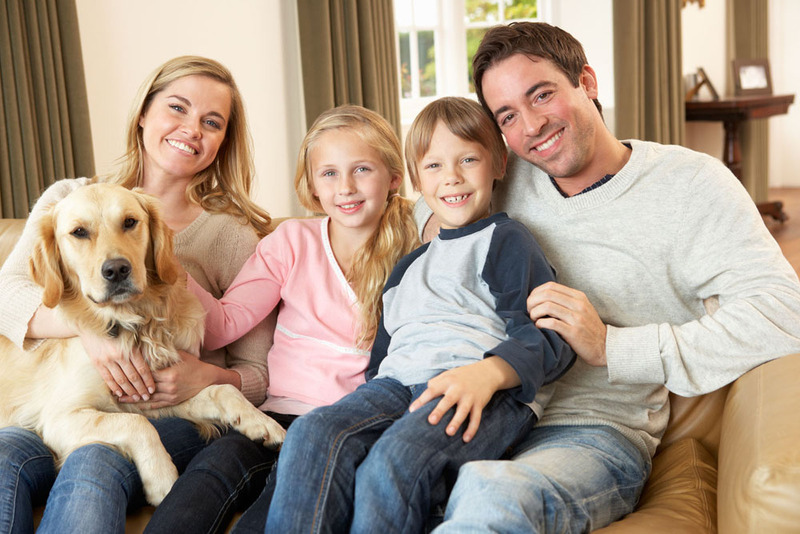 Our primary focus is on the comfort, safety and health of your pet, but we also feel a great responsibility to all of our pet owners. We know that having a pet is like welcoming a precious new member into the family. As passionate pet owners ourselves, we strive to give our pet owners all the support and knowledge they need to help their pets have the longest and healthiest life possible. Our Tierrasanta vet, Dr. Michelle Schexneider, has a vast amount of experience providing veterinary care with particular focus on internal medicine, surgery, and emergency medicine. She is supported by a staff of enthusiastic pet owners and lovers who love being able to work with beloved furry friends on a daily basis. Our core philosophy relies on a “fear free initiative,” which basically translates into an approach that seeks to make your pets feel as comfortable and as safe as possible when they are in our care. When your pets come through our doors, whether it’s for a routine wellness visit, emergency care or to undergo a surgical procedure, it is always a priority to treat them as if they were our own. Pet Wellness: pet care packages, declawing, general wellness, ear Infections, etc. Vaccinations: including distemper, hepatitis, parvovirus, leptospirosis, Bordetella, and rabies. We also offer Lyme and canine influenza prevention as well as rattlesnake vaccines for those dogs who have an active outdoor lifestyle. Emergency Pet Services: we take walk-ins! In addition to the San Diego area, Tierrasanta Veterinary Hospital also proudly serves the Mission Valley, Kearny Mesa, Clairemont, , Lake Side, Chula Vista and National City areas as well. We consider it a privilege to provide the community with pet care advice and treatments that help to make their pets’ (and their own) lives easier. We are always thrilled to welcome new pets and their loving owners into our wonderful family of patients. We are so excited to offer new patients a special deal of 50% off all services! If you’ve been putting off a wellness visit, now is the time to schedule an appointment for your pet to come in and see us. Simply navigate to the New Patient Center on our website and complete or print out any applicable forms before your scheduled visit. This will help save you time when you get to our office and we’ll be able to get you and your pet in to see our vet as quickly as possible. We look forward to meeting you and your precious companion. Call today!